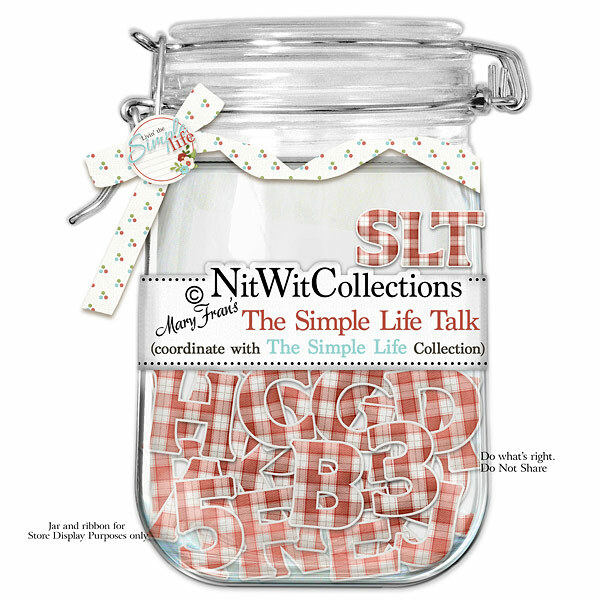 "Simple Life" Talk is a red plaid alpha that coordinates wonderfully with our Simple Life Collection. What can go better to spell out names, dates and titles with this farm themed digital kit?! 1 AlphaWit set of uppercase letters, &, exclamation mark, period, question mark, quotation mark and set of numbers (0 to 9).